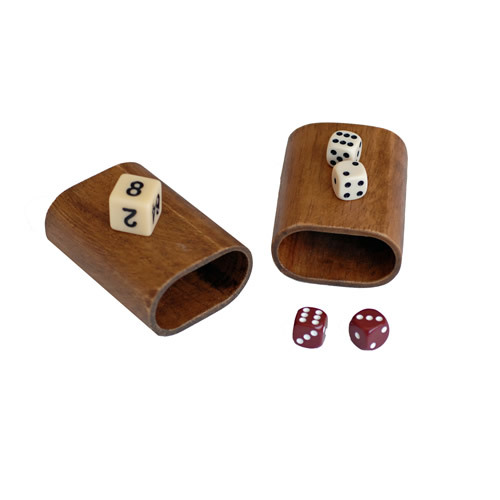 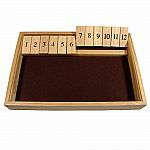 We love this Walnut combination game set as a gift because it is handsomely crafted yet incredibly comprehensive because it features all of the most popular and cherished games inside one set. 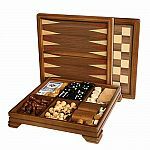 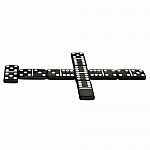 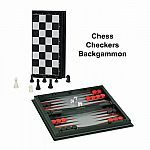 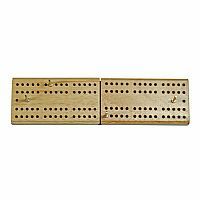 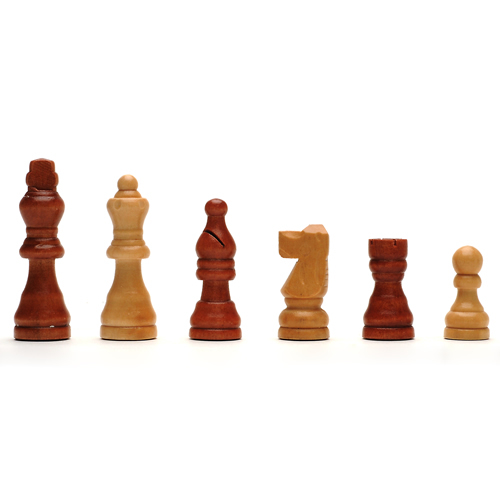 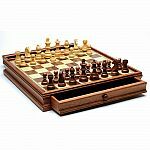 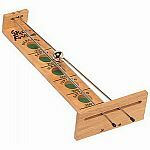 It includes Chess, Checkers, Backgammon, Dominoes, Cribbage, Poker, Dice and Cards. 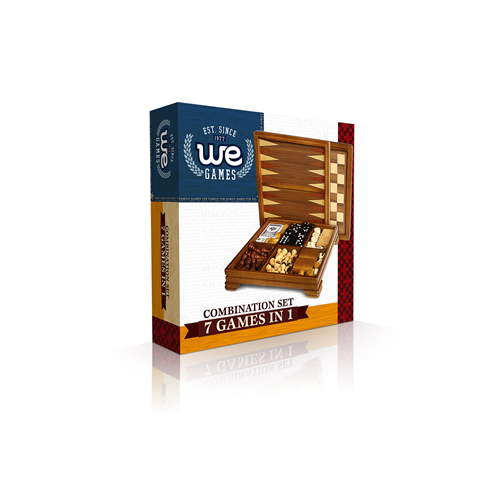 This is a game set that should be in every home! 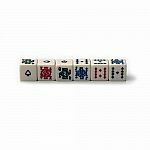 Measures approximately: 12.50 x 3.50 x 13.00 inches..